I set out to take manual only photos yesterday. 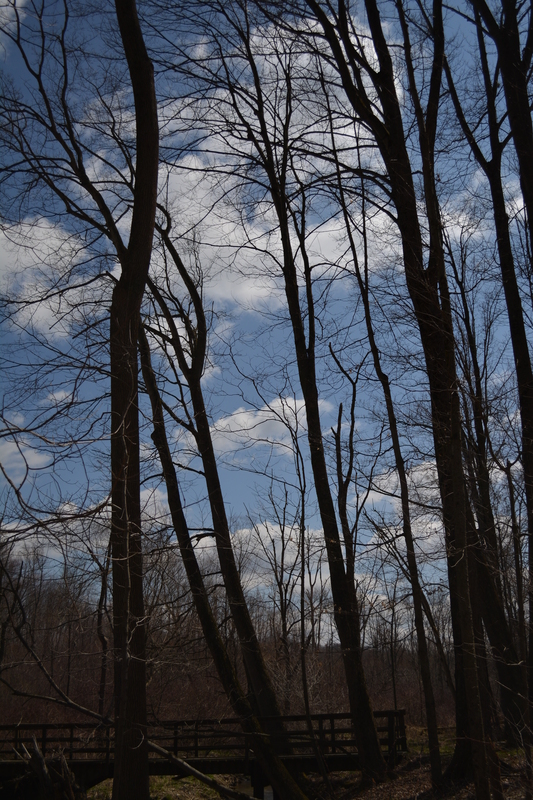 A step in my growth as a photo hobbyist. this shot caught my attention. Growth as a motion mostly is unseen, but the struggle behind it erupts in this Magnolia bud fighting to unfurl itself. Whether life or beauty – it takes a struggle. 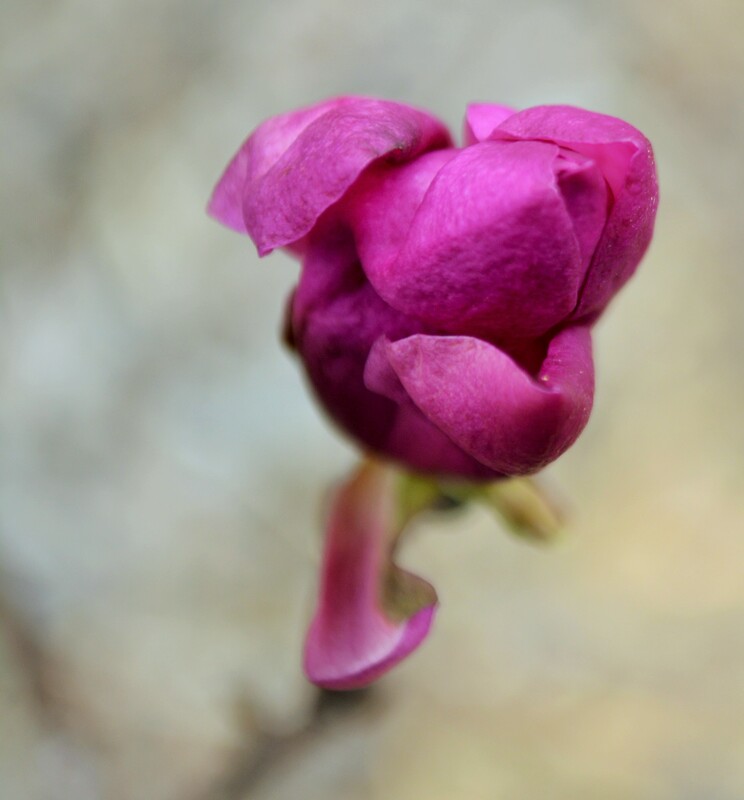 This entry was posted in Christian Living, Nature Photography, Weekly Photo Challenge and tagged Flowers, Growth, Magnolia, Purple, Struggle on April 26, 2015 by the Ordinary Hiker. It became a game to catch this little guy on the flower where I could see it. Now I’ll need to go back and catch him in motion. This entry was posted in Weekly Photo Challenge and tagged busy bee, Flowers, Insects, Motion, Wildflowers on April 25, 2015 by the Ordinary Hiker. Enjoying my early bird cup and daily guidance. 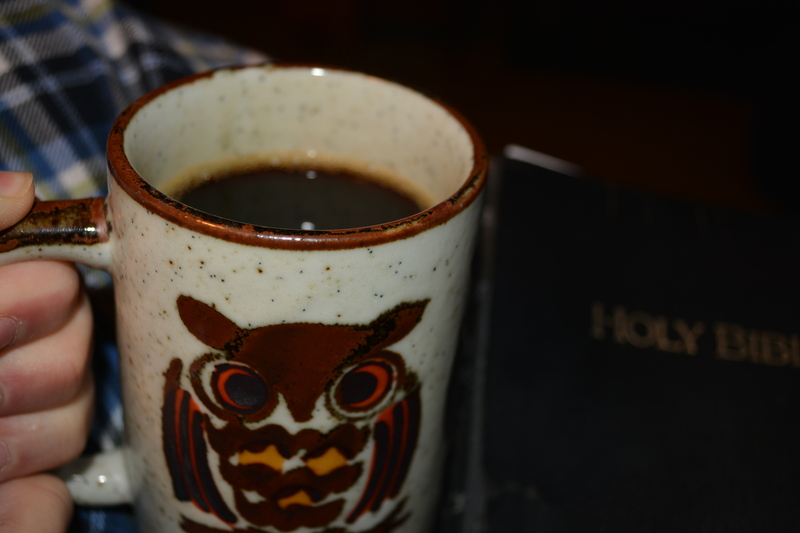 This entry was posted in Christian Living, Weekly Photo Challenge and tagged Bible, Early Bird, Guidance, Morning Cup of Coffee, Rising sun on April 22, 2015 by the Ordinary Hiker. The simple delicate elegance of Blood Root. 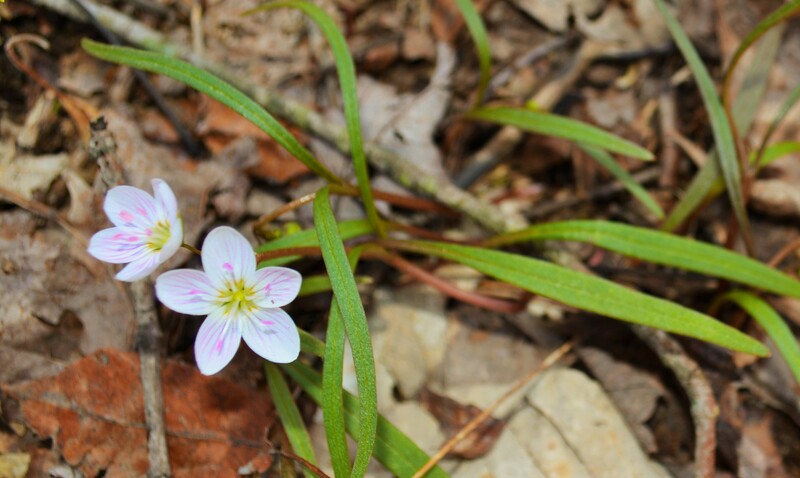 This entry was posted in Nature Photography, Wildflowers and tagged Blood Root, Nature, nature trail, Northeast Ohio, Spring, Spring Beauties, The Wilderness Center, Trout Lilly, Violets, walk in the woods, Wildflowers, Yellow on April 19, 2015 by the Ordinary Hiker. The early arrival to the spring forest floral show. Just the beginning of what the master gardener will have in store. 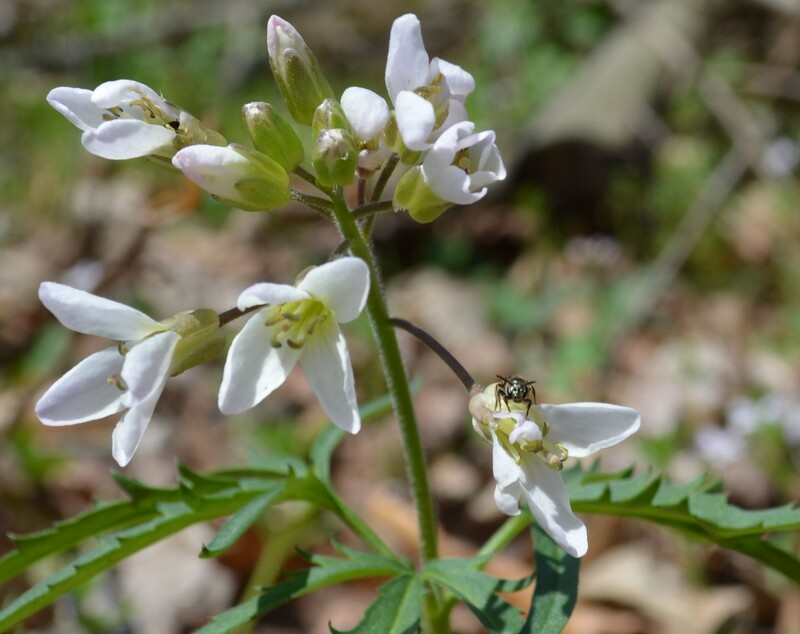 This entry was posted in Nature Photography and tagged Spring, Spring Beauties, Wildflowers on April 16, 2015 by the Ordinary Hiker. Great location. Good neighbors. Well supplied. 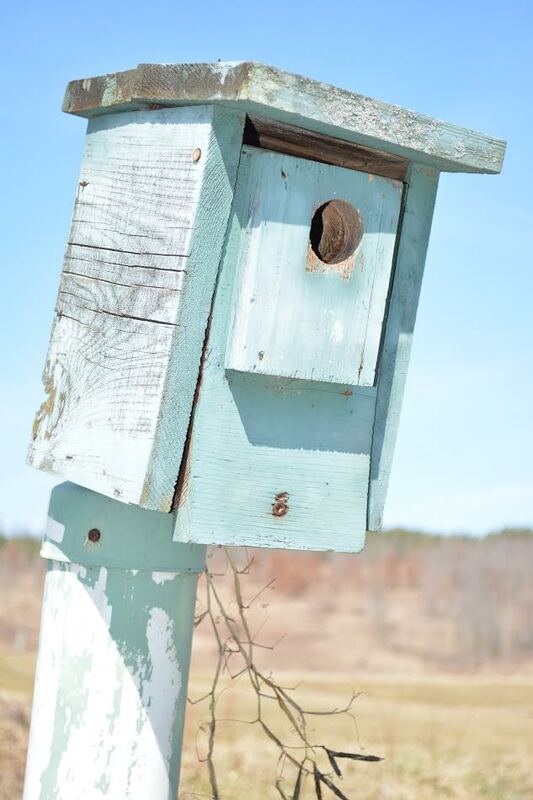 This entry was posted in Bird Watching, Nature Photography, Photography and tagged birdhouse, birds, Birdwatching, blue, bluebird house, bluebirds, home improvement, nature trail, Spring on April 12, 2015 by the Ordinary Hiker.